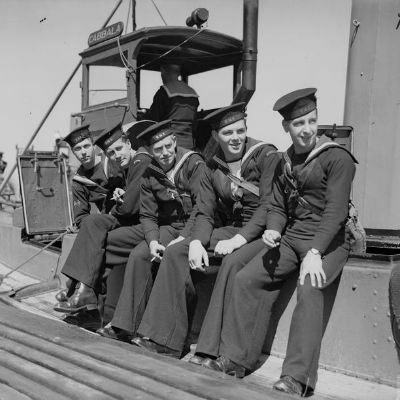 Over one million people (923,000 men and 86,000 women) served in the Royal Navy during the Second World War. 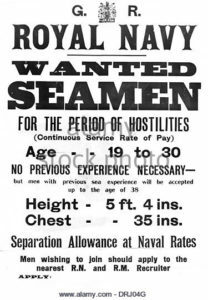 Many volunteered after an urgent recruitment campaign to fill the demand in manpower required to meet the maritime threat of Nazi Germany. 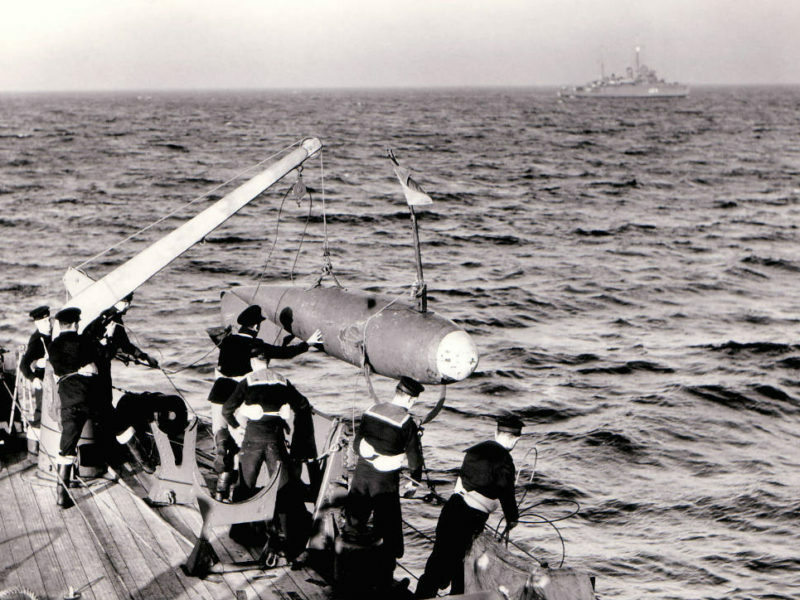 As in the 1914-18 war, the British Admiralty’s first challenge was to rebuild Britain’s naval strength. A shipbuilding programme began that would launch 141 warships of all sizes from the UK’s slipways. 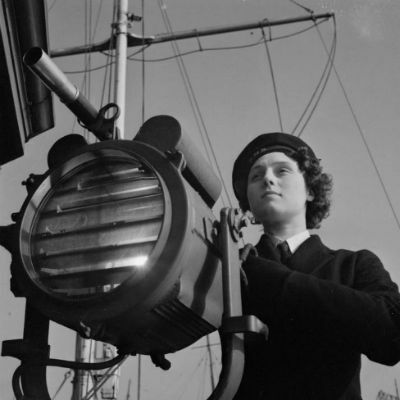 To crew these vessels, the Royal Navy submitted its demand for manpower: 145,000 men, and 13,000 women by 1942. 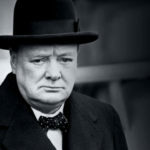 To enable this, Britain experienced peace-time conscription for the first time. 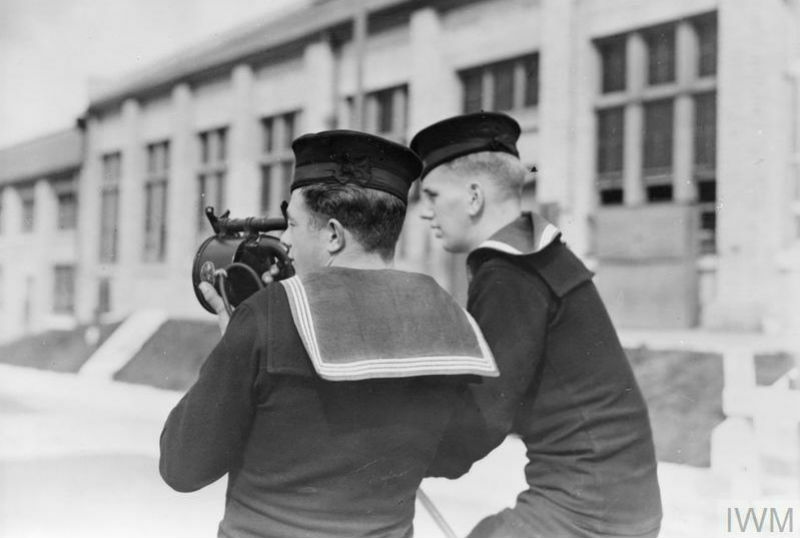 By 1941, nearly 400,000 men had applied to join the Royal Navy. 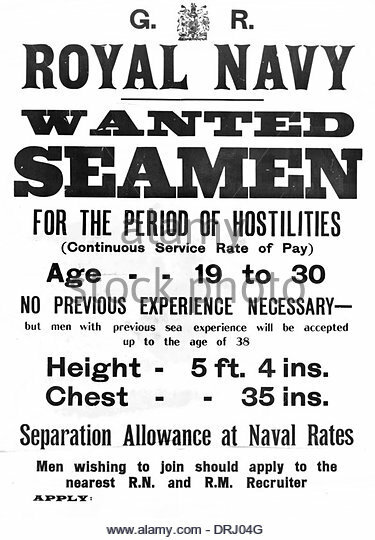 Of these, 40,812 were Hostilities Only, serving until ‘the end of present emergency.’ The term Hostilities Only was first used in World War One to describe experienced merchant seamen who volunteered for the Merchant or Royal Navy. 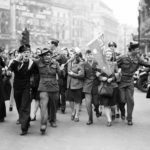 Hostilities Only volunteers of 1939 were different. 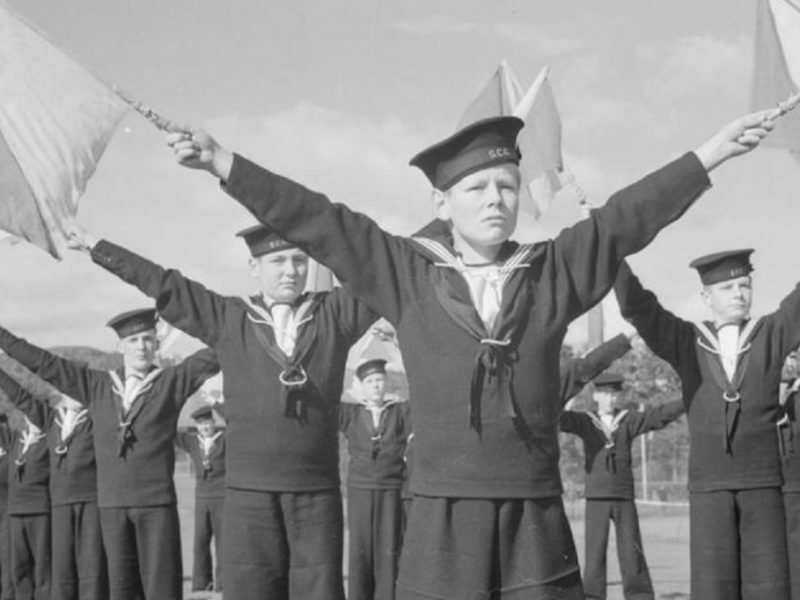 These were novice sailors, civilian men and women from all backgrounds. Their training was hurried. 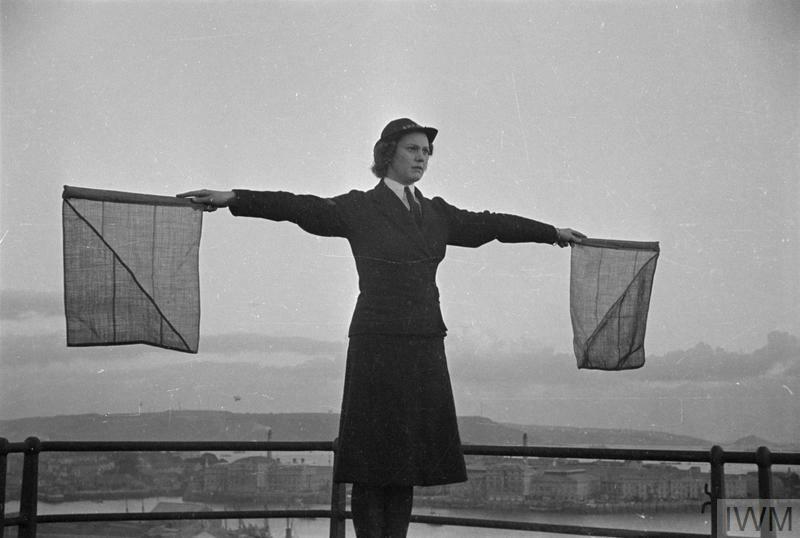 Due to operational demands, rarely on-board a warship. Yet Hostilities Only ratings fought in all the major maritime conflicts. 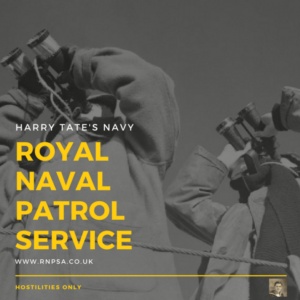 Under the auspices of the Royal Naval Patrol Service (RNPS) they escorted convoys, swept mines from the war-channels and hunted submarines. 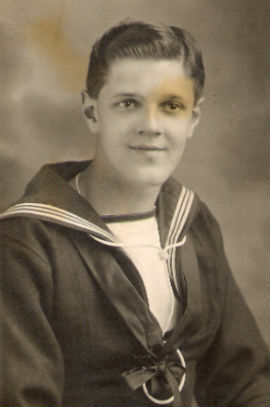 There are a number of books that cover this subject in general but Hostilities Only follows my Father, Robert ‘Bob’ Brooks’ experience as a Hostilities Only volunteer throughout the war. 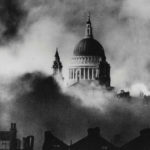 Theirs is one of the great untold stories of World War Two. 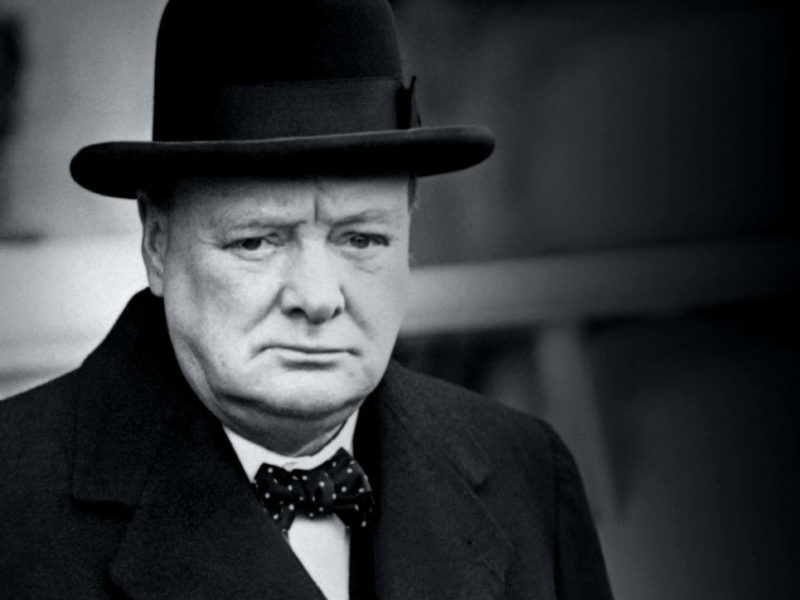 My fathers story begins with Sir Winston Churchill.